What Are Your Options When Your Caregiver Hours Only Go So Far? Monday, July 26, 2010 marks the 20th anniversary for the signing of the Americans with Disabilities Act (ADA). 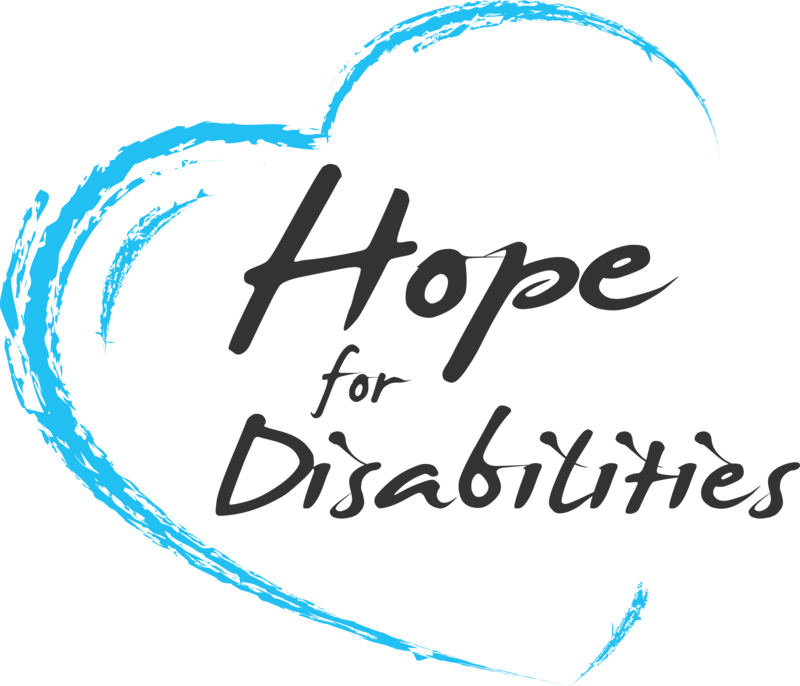 Since, community businesses, groups and individuals have made significant strides to provide programs and accommodations for the full inclusion of persons with disabilities in every day American life. Cities across the United States are celebrating the ADA's accomplishments and re-committing to its ideals and goals.